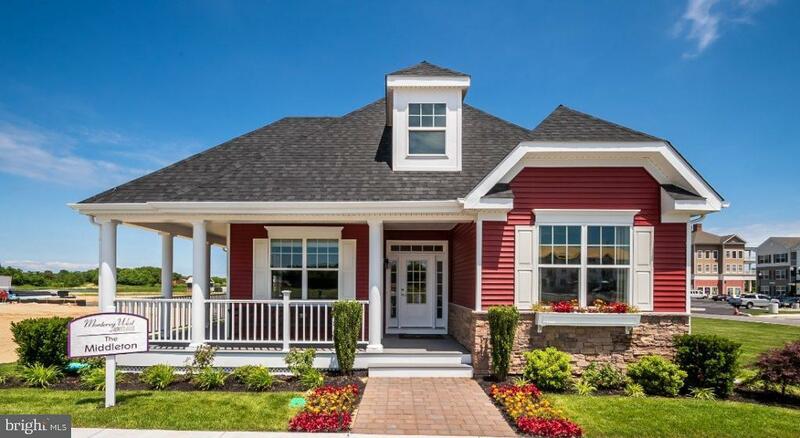 Welcome to Vineyards at Nassau Valley, Lewes' newest report community. 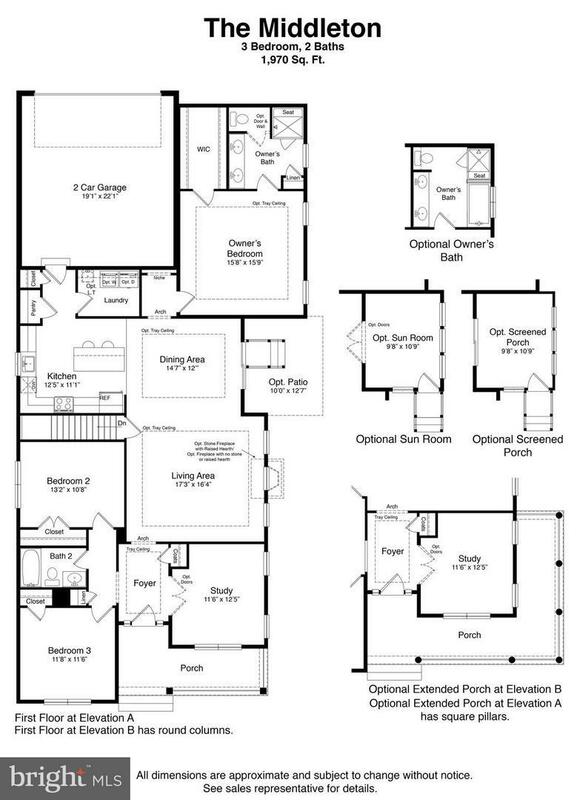 A popular floor plan, the Middleton oozes beach living. From its front porch, which you can opt to wrap around, to its well-planned interior, this home is sure to delight. 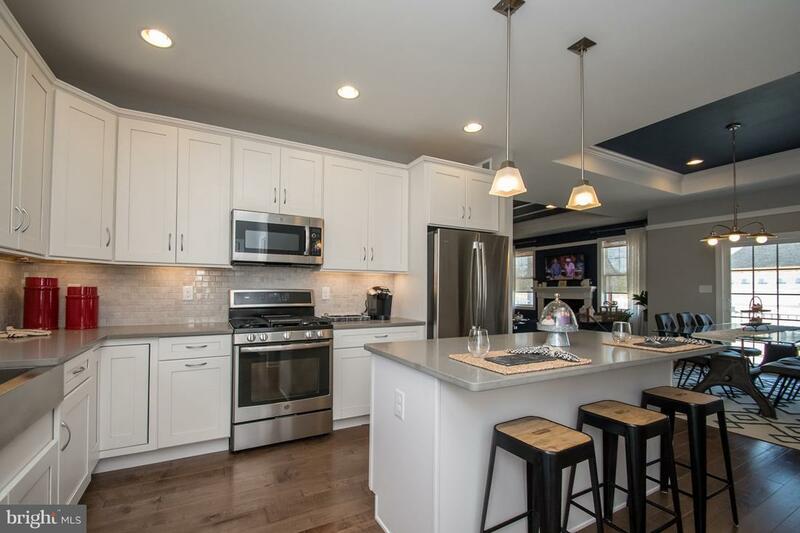 A corner Kitchen with island opens to the Dining and Living Areas for easy entertaining. A slider door opens to your side yard, where you can opt to have a sun room, screened porch or patio. The Owner~s Suite has a private bath and huge walk-in closet. Two more Bedrooms, a Bath, Study and 2 -car Rear Garage with Laundry Room entry complete the home. It~s the Mighty Middleton for a reason. 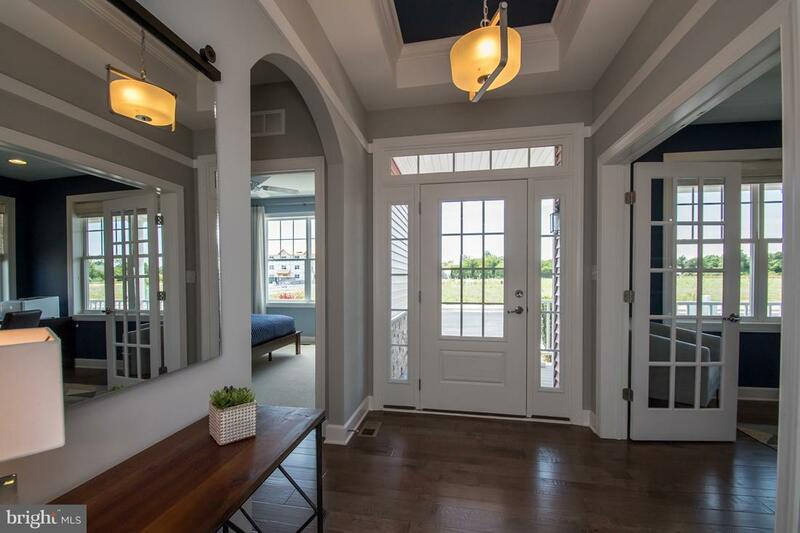 Home shown is model which features an optional wrap-around porch. Amenities include: Clubhouse with fitness center, lounge area, billiards, Outdoor Pool, Lakeview Terrace, The Courts: Bocce court, horseshoe court, Canine Corral (dog park), Volleyball, Main Clubhouse, Second Pool, The Walk (walking trail), Bike Path, Lake Harmony: Fishing pier, kayak/pedal boat launch & Lakeside Beach. Ask about our current incentive. Monthly fees are comparable to near-by communities with similar amenities. To be built by Fernmoor Homes. Many upgrades included standard. On-site sales person represents the seller only.